Battery is one of the biggest problems for the iPhone users and they try their level best to do things which can boost the battery life of their device. Some try to close the data ad location (switch it on according to need) to get the best performance of the Battery on their iPhone and some constantly close all the apps running in the background. So if you are also closing all the apps which are running in the background to save the battery of your iPhone, then you should change the mindset right away. According to one of the senior executive of Apple, closing the background app on iPhone doesn’t save battery. A reader of Blog 9to5 Mac apparently sent an email to Apple CEO Tim Cook, asking if he shuts down the background apps then whether it helps in extending the battery life? 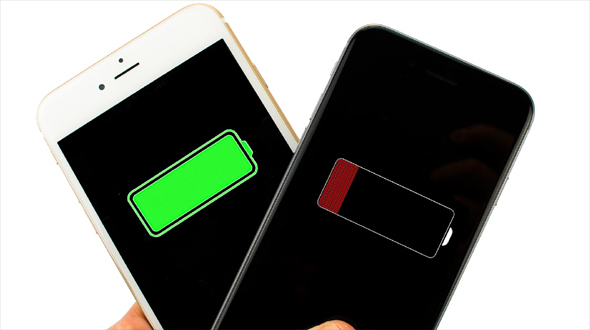 Read More: Does Whole Night Charging Destroy iPhone Battery? The Mail wended its way to Craig Federighi, Apple Senior Vice president Software engineering, who simply replied with “No” for the question. 9to5 Mac, confirms that header of the mail was verified as legitimate. 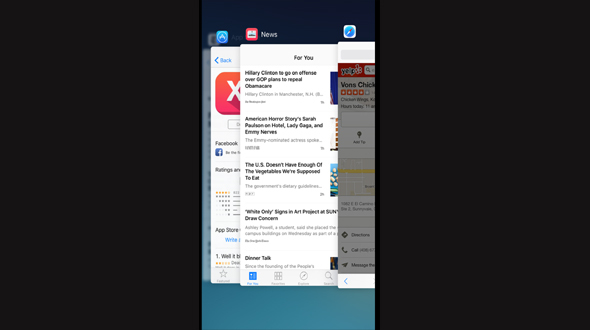 Apple introduced the multitasking, or running multiple app in iOS4, where you can jump from one app to another by double tapping on the home button. Lots of Apple users like me search for the Tips & Tricks to save the battery of the device and try to do the best possible for the better performance of the Battery and closing the background app is one of the idea for saving the battery, but if you have not enabled the Background App Refresh option introduced in iOS 7, then you are just wasting your time.